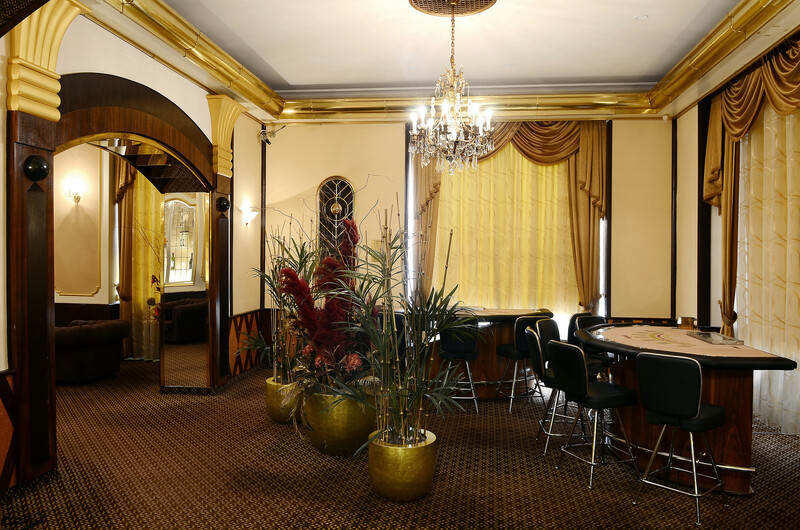 Following the temporary suspension of gaming operations due to the local ban on casinos in Brno, Casino Grand reopened to the public on 16 July 2017. 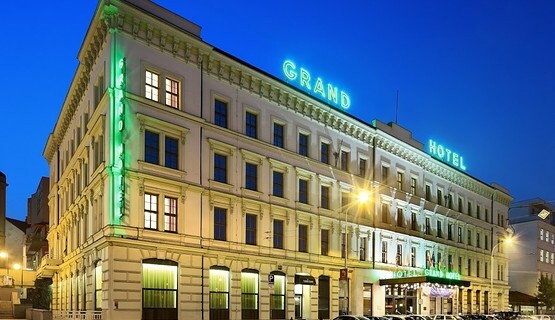 Casino Grand is located in the Grand Hotel in Brno, the second largest city in the Czech Republic and the principal city in the province of Moravia, a region that is famous for its high quality wines. 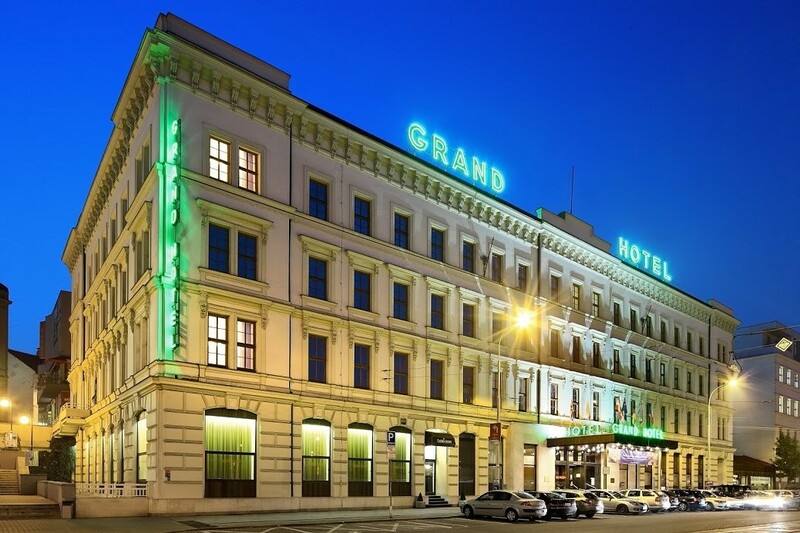 Brno also boasts the largest exhibition center in Central Europe, which is the venue for many international trade fairs, exhibitions or congresses and plays a significant role in the social and economic affairs of the city. 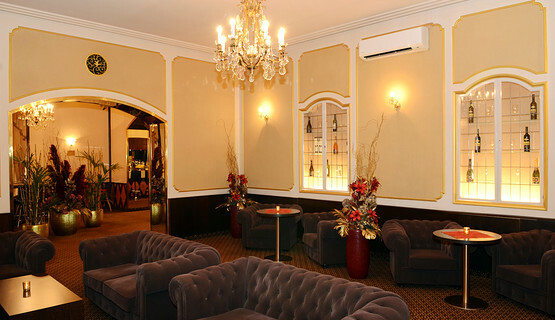 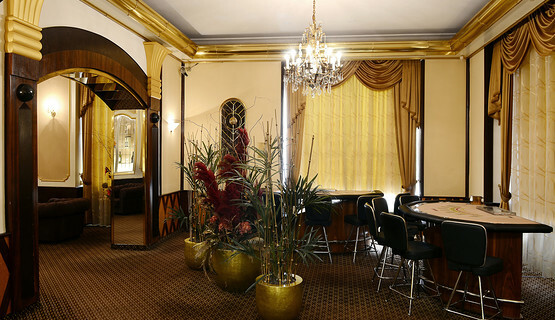 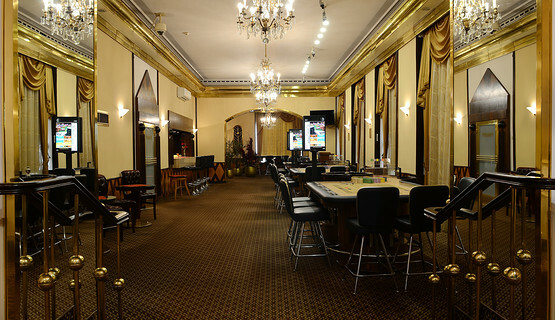 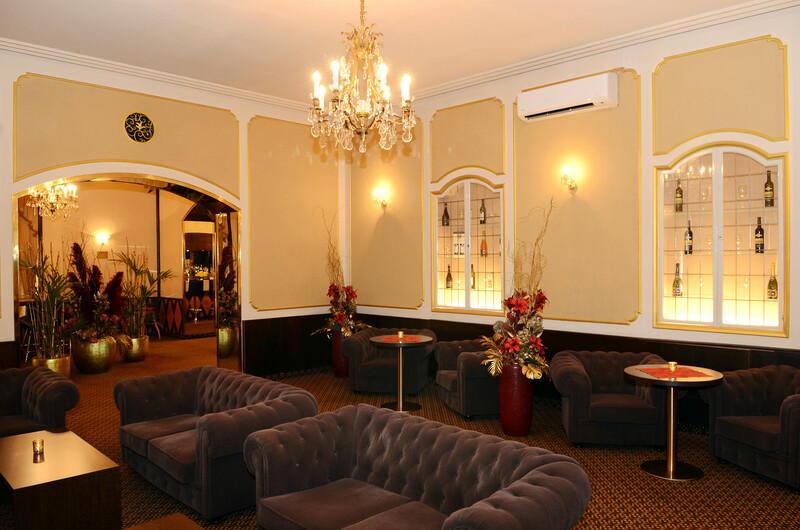 Casino Grand is currently the only casino in Brno and offers a choice of American Roulette, Blackjack and Oasis Stud Poker tables, as well as a bar and TV lounge, extended opening hours and a foreign currency exchange service. 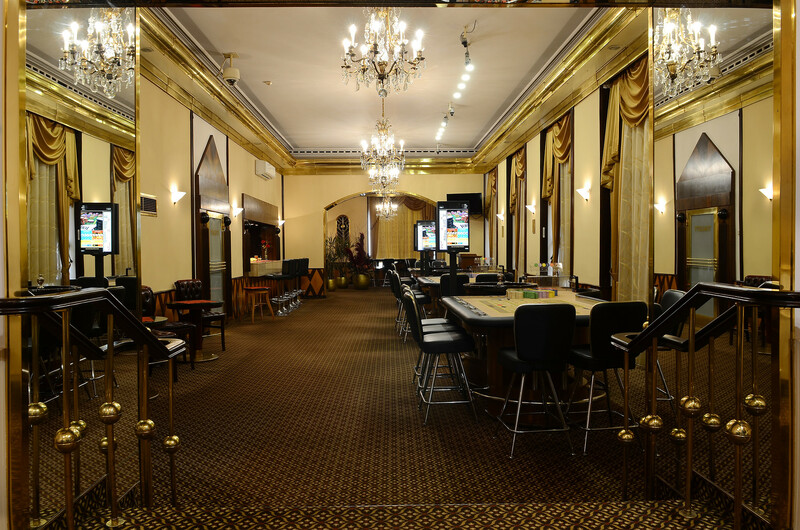 Staff at Casino Grand take great pride in their professional and friendly service, ensuring that a visit to their casino is a memorable event for all guests.